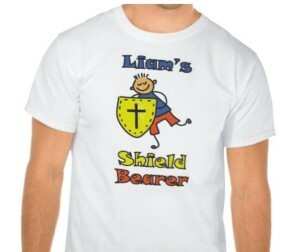 Liam’s Armory – t-shirts on zazzle.com! 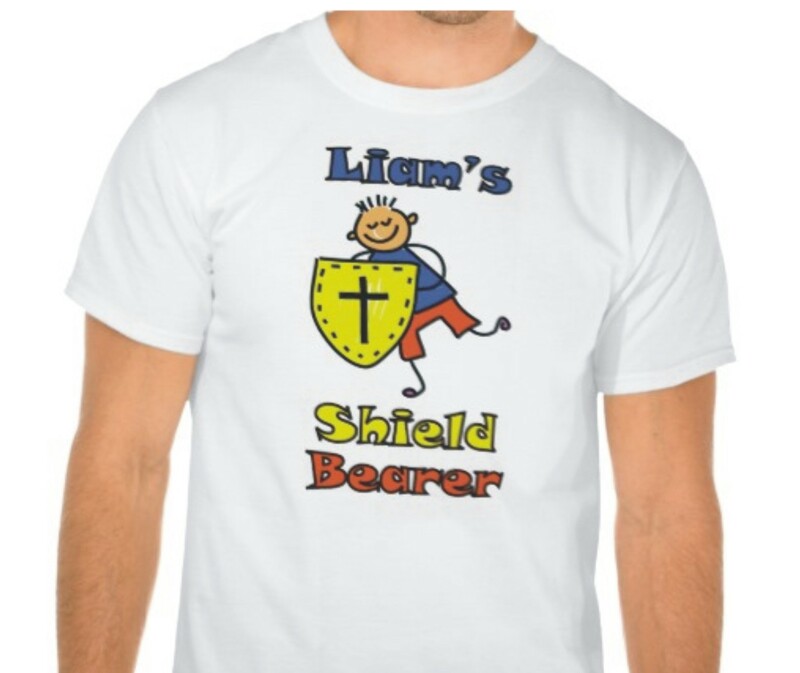 Liam’s Shield Bearer t-shirts are now available at zazzle.com! 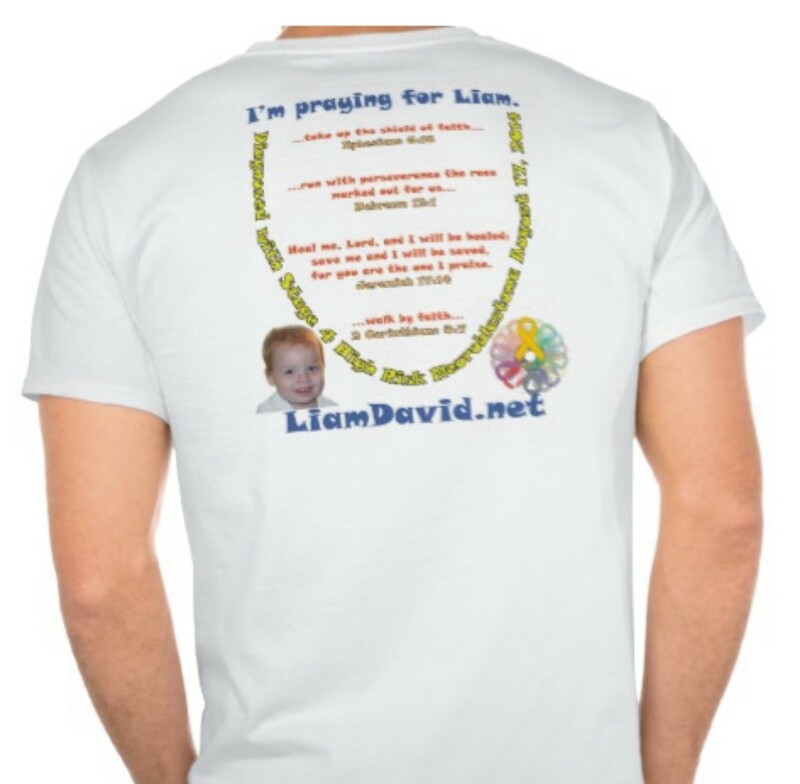 If you prefer the design on a different style of shirt (long sleeve, sweatshirt, technical running shirt), scroll down the page and look for the blue oval that says “See all styles (119)” in the column on the right side of the page. 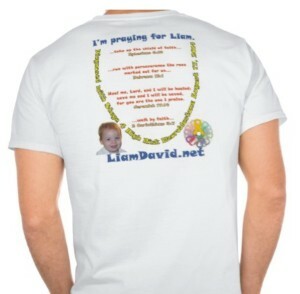 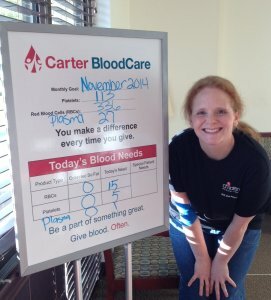 Lots of options are available! 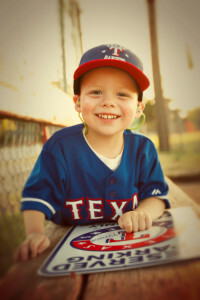 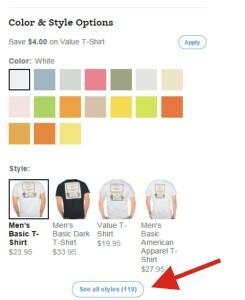 Word to the wise: Zazzle.com almost always has a coupon code that will reduce the price of their merchandise. So, don’t forget to check BEFORE making your purchase!